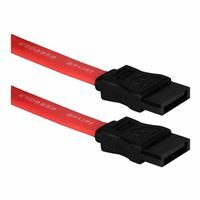 QVS Premium 18inch Serial ATA III Internal Flat Data Cable Connects any Serial ATA drive to any motherboard, PCI card, hard drive, DVD, and Blu-ray drives with Serial ATA interface. 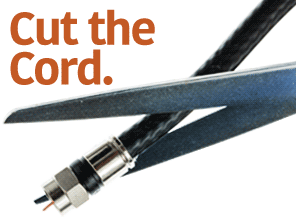 This thin & flexible cable will free much needed space within the CPU, improves airflow, and reduces overheating. It has fast data transfer rate of up to 6Gbps, backwards compatible with 3Gbps & 1.5Gbps, and provides EMI protection. Serial ATA III compliant.